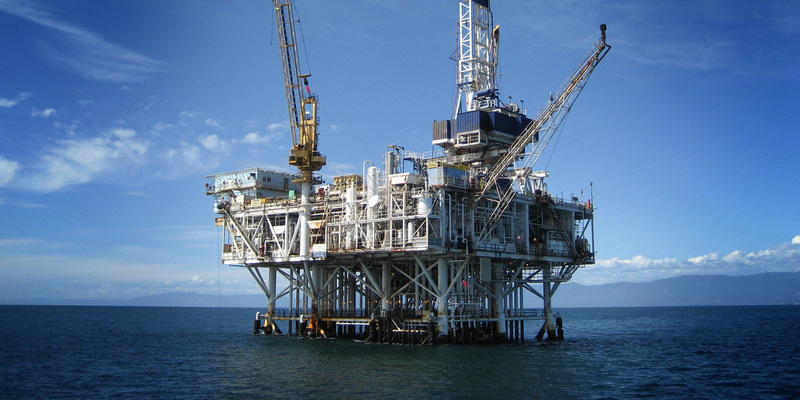 Hydraulics for the Oil & Gas Industry | Independent Hydraulics Inc. Independent Hydraulics is a leader in hydraulic systems and integration. Our wide range of products available allows us to meet the most challenging applications. The Independent Hydraulics team provides fast quotes on high-quality hydraulic drives and hydraulic brakes. It could be belt conveyor, winch or hoisting machinery; we can help you to find right solution for your particular application. Hydraulic systems are widely used throughout the oil and gas industry to transmit power. Hydraulic systems are one of the most crucial elements associated with the offshore industry. Hydraulic systems are often located where leakage or spillage can escape into the marine environment. High pressures and large flow rates increase the environmental risk in the event of a hose failure. Independent Hydraulics knowledgeable team of industry professionals will work with you to isolate the problem and deliver the right solution for your needs. We know that time is money, and that every moment lost ads up. Our team will provide you with a fast service and reliable quotes in an effort to mediate your problem as quickly as we can. Independent Hydraulics has a wide range of products specific to the Oil & Gas industry. Our Hydraulics Specialists are standing by and ready to assist you with any questions you may have. You can also request a quote, by providing us with your specific details. For a full list of all of the brands and products that we offer, please visit our Products Page. If you require further assistance do not hesitate to give us a call – our friendly staff are always here to help! As industry leaders in hydraulic parts and systems our knowledgeable staff are ready to assist you with any questions or concerns you may have. We are proud to offer top of the line products for each industry that we support. Furthermore, we offer support for each and every product line that we represent. We respect your needs and continue our commitment to offer our customers the best possible service. If you require hydraulic parts or hydraulic service, we are ready to take the challenge. Call our toll-free number (1-888-451-2221) or fill out our contact form. Copyright © 1998-2019 Independent Hydraulics Inc. All Rights Reserved.